Who gets excited for learning English and joining an overseas internship? Basically, everyone loves the idea. Government and corporate internship abroad could be best experienced at Pines International Academy! 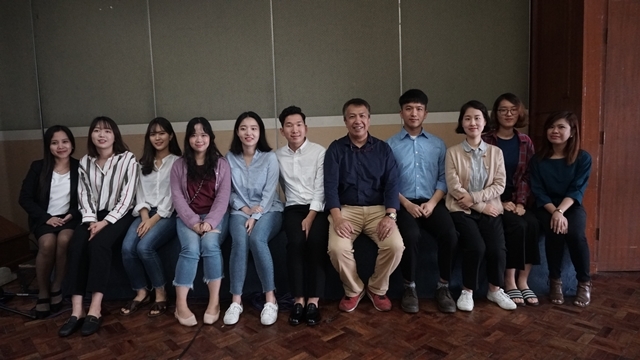 Chonbuk University students who are enrolled at Pines International Academy attended the internship orientation program attended by representatives of Philippine Information Agency, Baguio City Hall and Pines Online Marketing. 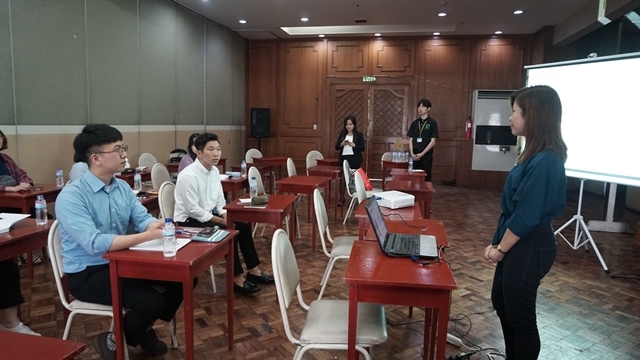 Other agencies that opened its doors for the international internship include Department of Tourism (DOT-CAR), Environmental Management Bureau (EMB-CAR). 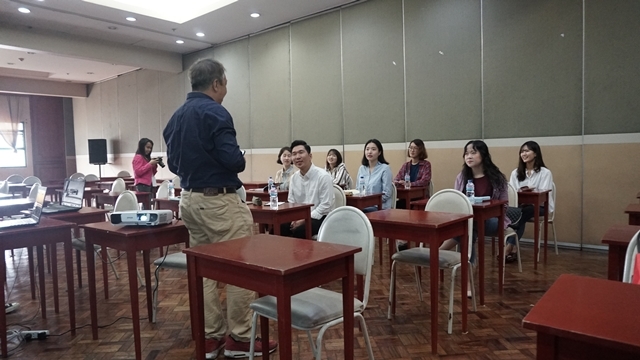 Representative of Philippine Information Agency (PIA- CAR) discussed the main function of the agency and what to expect during the 8-week internship. Philippine Information Agency conveys information to all Filipinos through news and media coverage. 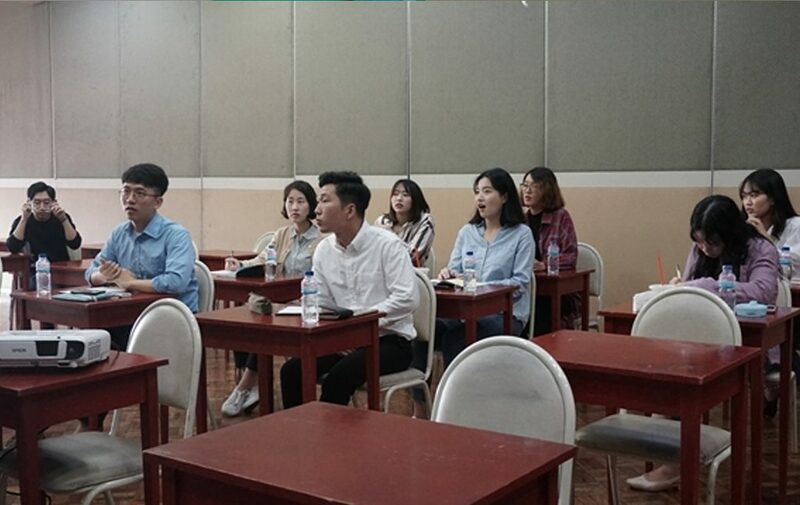 There was a sense of amazement on students’ faces when they saw clips of their seniors acting as news reporters on one of the agency’s video clips. The interns were wondering if they could also do the same thing on the internship process. Representative of Pines Online Marketing also discussed some concepts of digital marketing and blogging. The presenter also gave an emphasis on learning new technical skills while working with the marketing team. Students reserved their questions on the last part of the presentation wherein they wanted to know about dress code and work culture. 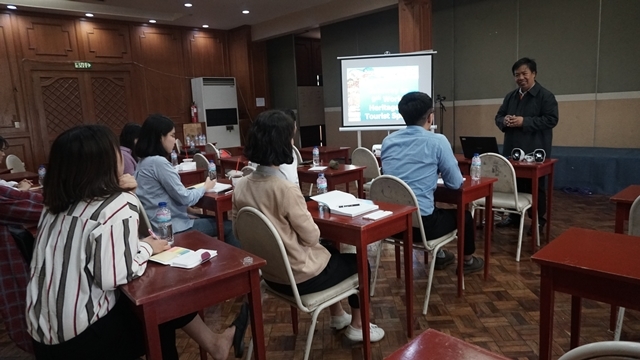 On the final part of the program, the representative of Baguio City Hall discussed the highlights of Baguio City history , City information and what to expect while working in Baguio City Hall. 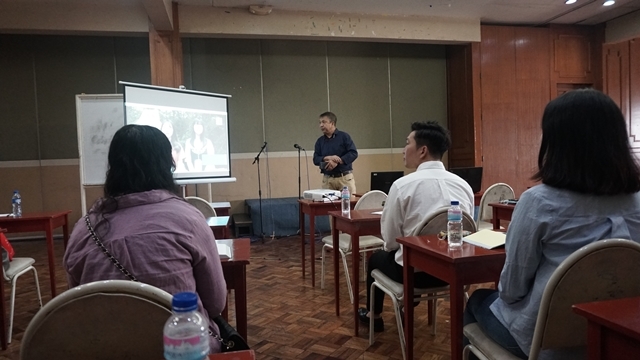 Other agencies like Department of Tourism and Environmental Management Bureau (EMB) will have separate office orientation for the interns sometime this week. Most students were excited on their first step of experiencing the real world as they attended the interview after lunch. The students enjoyed the experience of attending their job interview and at the same time gave the best answer with the use of the English language. Learning English abroad with Pines Academy has never been this unique and professional.